An SMS holds significant and sensitive personal information (Contact details, financial information etc). It’s essential that any/all systems have their security evaluated. By limiting access and restricting certain information to correct staff. Knowing how and where all the information is being stored is also important. When sending information, make sure appropriate methods are used. This is to ensure that data isn’t delivered to unintended recipients. Without a proper system, student information can become fragmented across many legacy systems. Studies show that documentation tacked via paper systems were leading to discrepancies and duplication. Which was causing costly difficulties and delays in access to important information. A modern information systems needs the ability to submit and track applications and by granting access to staff and student. Electronic systems ensure that information given is relevant when processing. Important student information such as grades need to be available for immediate access. Having a unified system allows students and staff clarity when seeking information regarding their studies. The benefit of storing large data sets of student information is if information can be accessed by appropriate users. Storing this information correctly will prove to be beneficial to any institution and its stakeholders. Modern student management systems should offer standard reporting functionalities. Staff also need the ability to answer enquiries and make decisions based on rich data sets available. In today’s fast-paced environment, Students and Staff are always on the move. 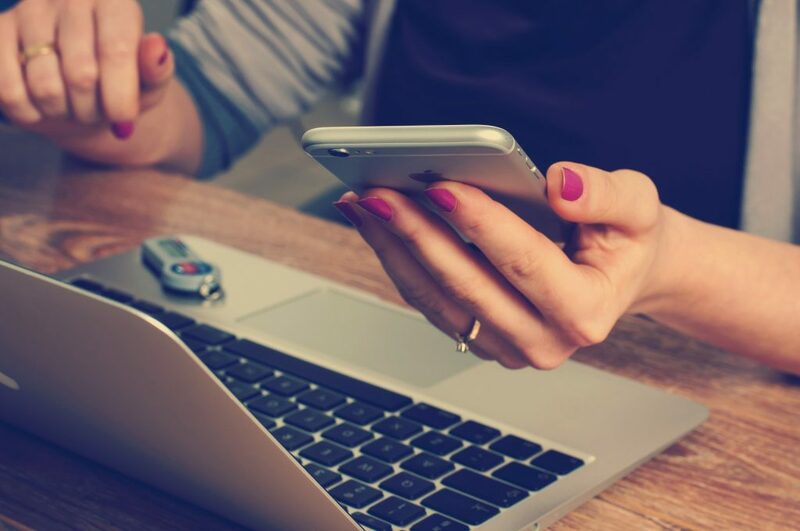 A modern student management system needs to provide mobile access. Students and staff need the ability to be online no matter where they are and what they are doing. Pushed alerts are a must, especially if students need to be alerted of a sudden room change at the last moment. 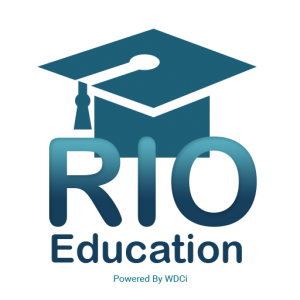 RIO Education is a comprehensive Student Management System build within the Salesforce Platform. RIO Education built on Salesforce core strengths to become a unified, secure and mobile-ready platform. Allowing centralised access to all students and staff across your Education organisation. Dedicated communities are available for both staff and students to access relevant information. RIO Education leverages the analytical and reporting powers of Salesforce to extract valuable information made possible by the rich data sets that RIO Education has been designed to store.